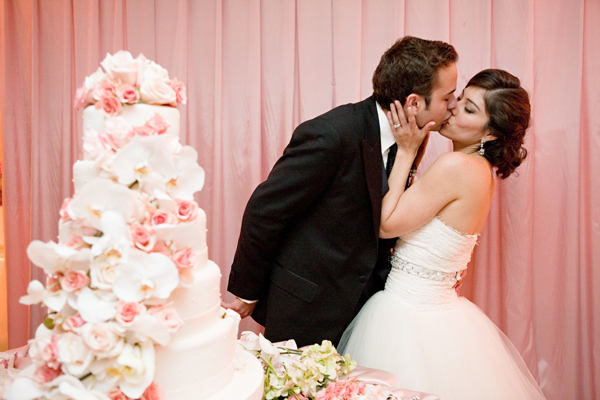 Ana and Javier | Couture Makeup Blog - Makeup Artist Serving San Diego and Orange County. I am elated to show you my favorite wedding of the season thus far… It is the creme de la creme of all things fanciful and lovely! Chandeliers, gorgeous floral arrangements, couture dresses, and tons of glamorous details. 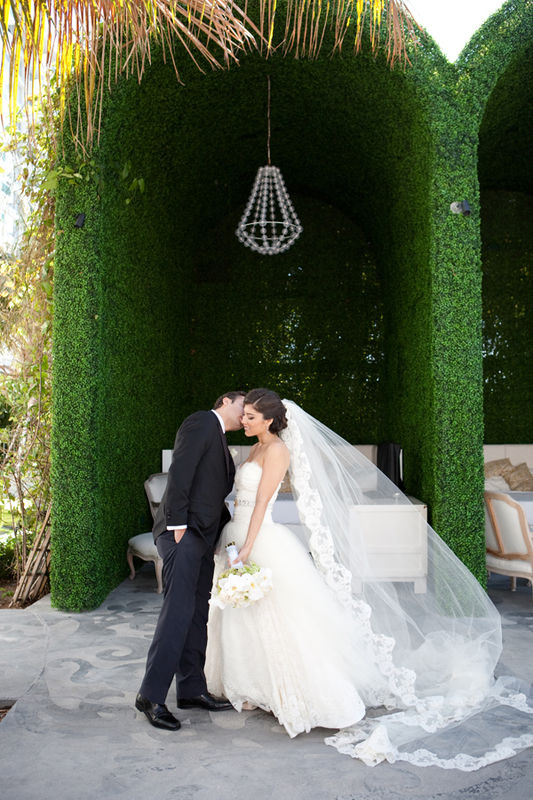 Several of the shots were taken before the nuptials at the Mondrian Hotel and the wedding was held later in the bride’s mother’s backyard. This wedding is how I envision my wedding. In one word, perfection. Photographed by the oh so talented KT Merry, these pictures are truly works of art. Congratulations Ana you made the most beautiful bride. We ♥ you!